Miami, home to one of the world’s busiest cruise ports, is a beautiful city with so much to enjoy! From relaxing on the pristine beaches, to enjoying delicious cuisine, adrenaline pumping speedboat rides, historic homes and so much more, it will surprise you, every moment of every day. 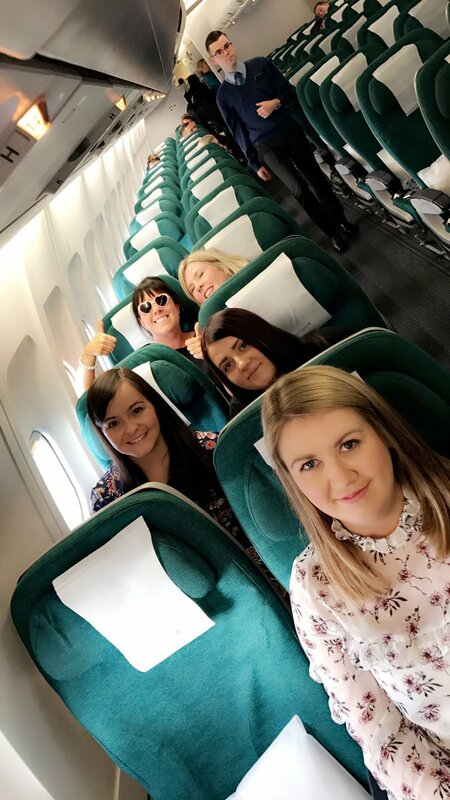 Team Tour America had the opportunity to fly on the new direct service with Aer Lingus to Miami from Dublin Airport and we got to experience all that this wonderful destination has to offer first hand. And, if you’re planning a Florida holiday or maybe a Caribbean cruise, keep on reading as this is the essential Miami travel guide! We flew direct to Miami with Aer Lingus on their new, three times weekly service and we had a fantastic flight. 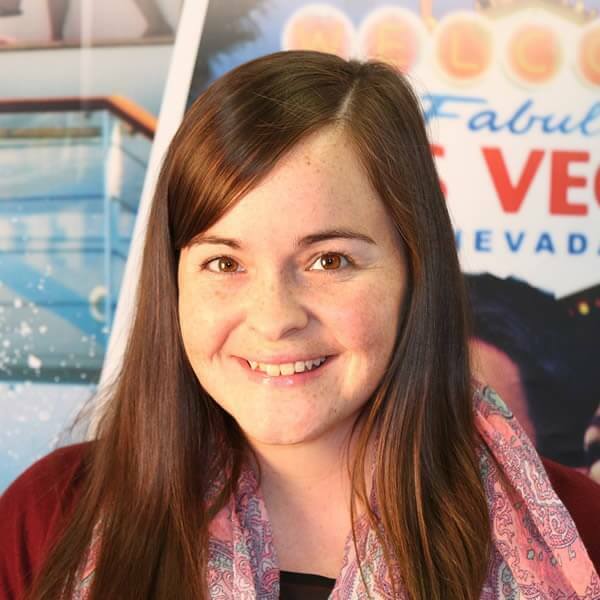 It was so convenient to pre-clear customs and immigration in Dublin before flying and once we arrived in Miami, we had our bags and were in our South Beach hotel within 45 minutes of getting off the plane which was fantastic! 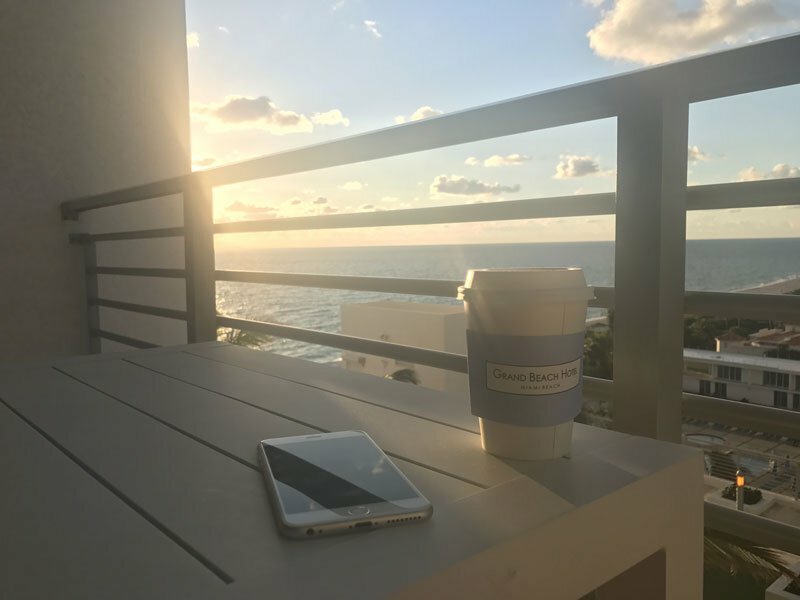 We had the pleasure of staying in two amazing Miami hotels, both of which we absolutely loved! Royal Palm South Beach: Our first hotel of the trip was the Royal Palm South Beach, which is located in the heart of South Beach. We loved this hotel as soon as we arrived. It’s a really lovely 4* property, with modern rooms, a beautiful pool deck and direct beach access. 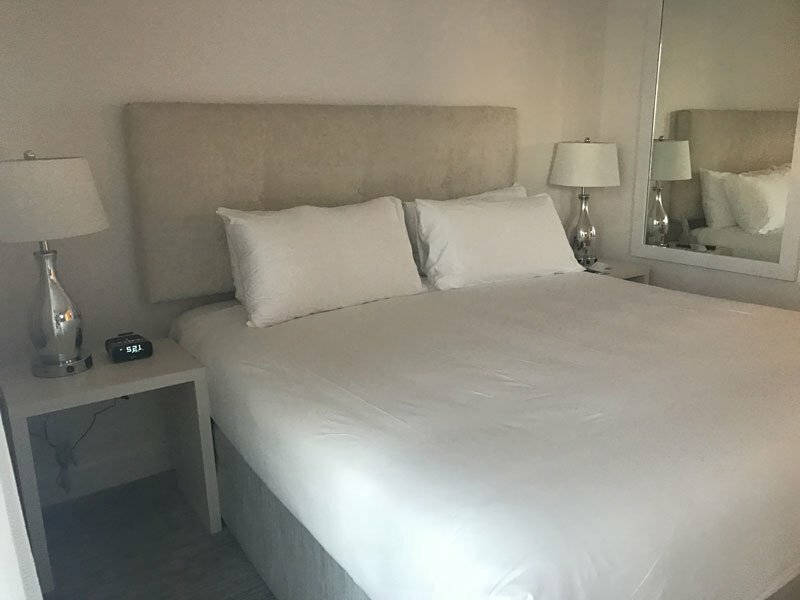 It’s also just a short 5 minute stroll to Ocean Drive and therefore, the perfect hotel for those who want to stay in the buzz of South Beach. Grand Beach Miami Hotel: Just a 10 minute drive north of South Beach is Mid Beach Miami, home of the 4* Grand Beach Miami Hotel. This hotel is beautiful. 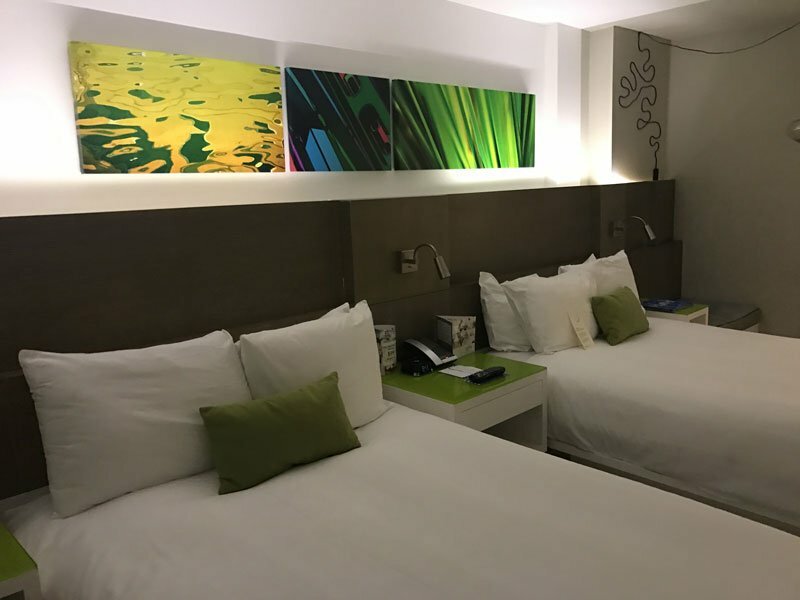 Located directly on the beach with a fabulous pool deck featuring hammocks, Jacuzzi's and a dedicated kid’s play area, this is a chic resort and perfect for those wanting to be near the busy South Beach district, without being in the heart of it. Grand Beach Miami is also an all-suite resort. Our 4 days in Miami were jam-packed with amazing attractions. 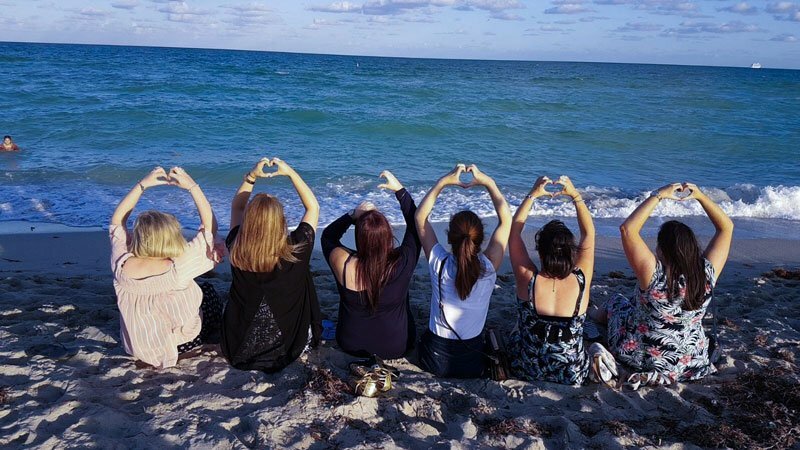 Check out some of our highlight, must do Miami attractions below. For a really exciting experience, I cannot recommend Thriller Speedboat Miami enough! We had so much fun on board! 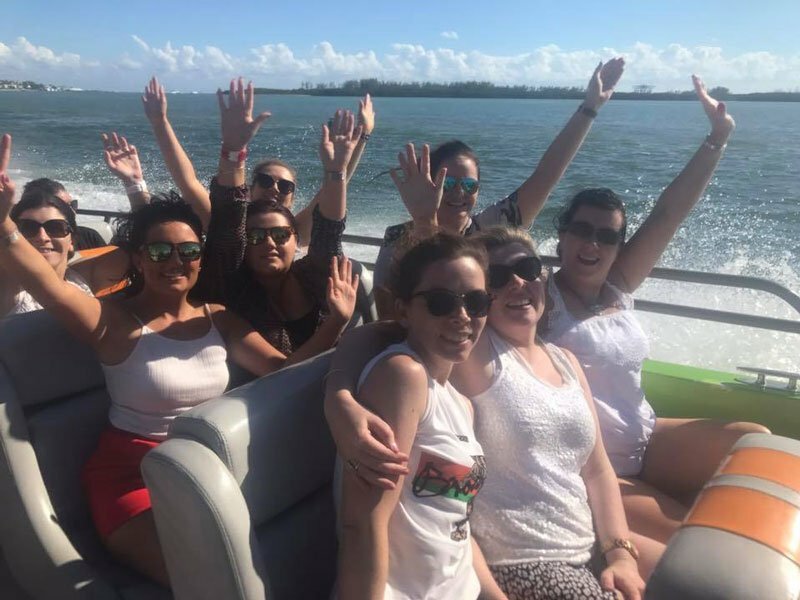 Thriller Speedboat Miami is an adrenaline boat tour that takes you around key areas in Miami including Star Island, Fisher Island and South Beach! Its high energy, a lot of fun and educational as well. A must do if you are visiting! Vizcaya Museum and Gardens is a National historic landmark in Miami and it’s a beautiful house and gardens to stroll around and explore. The home of James Deering in the early 1900’s, this incredible house has a strong historic past and an interesting design concept. 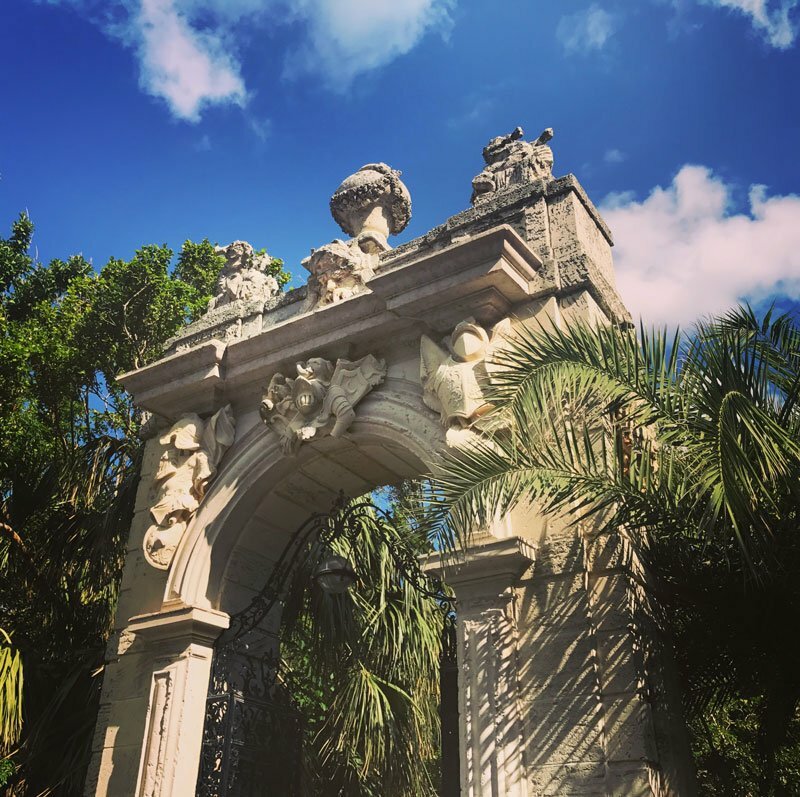 If you’re hoping to experience a taste of history while in Miami, we really recommend a visit to Vizcaya Museum and Gardens! 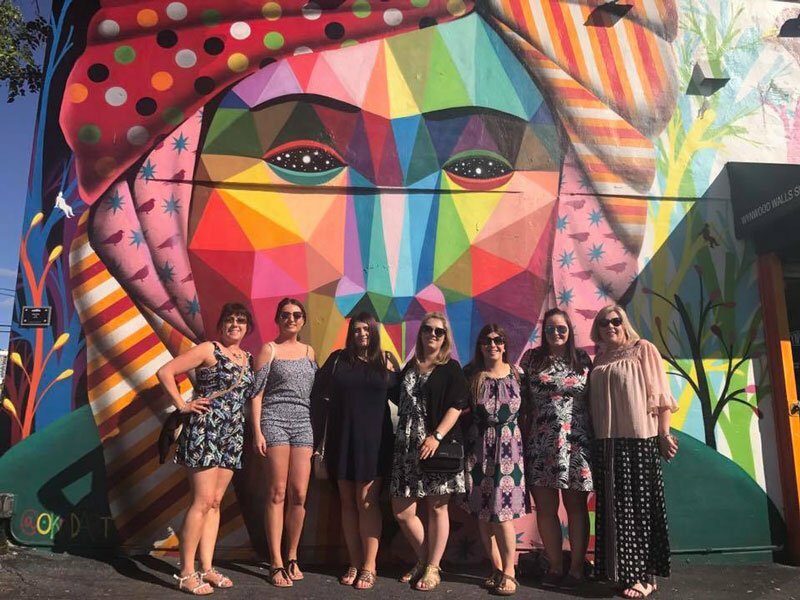 Located in the up and coming area of Wynwood, the Wynwood Walls are a must see! This trendy district is stunning. Designed with beautiful graffiti art, its Instagrammer’s dream! There is a great vibe throughout the whole area with quaint shops, restaurants and more. 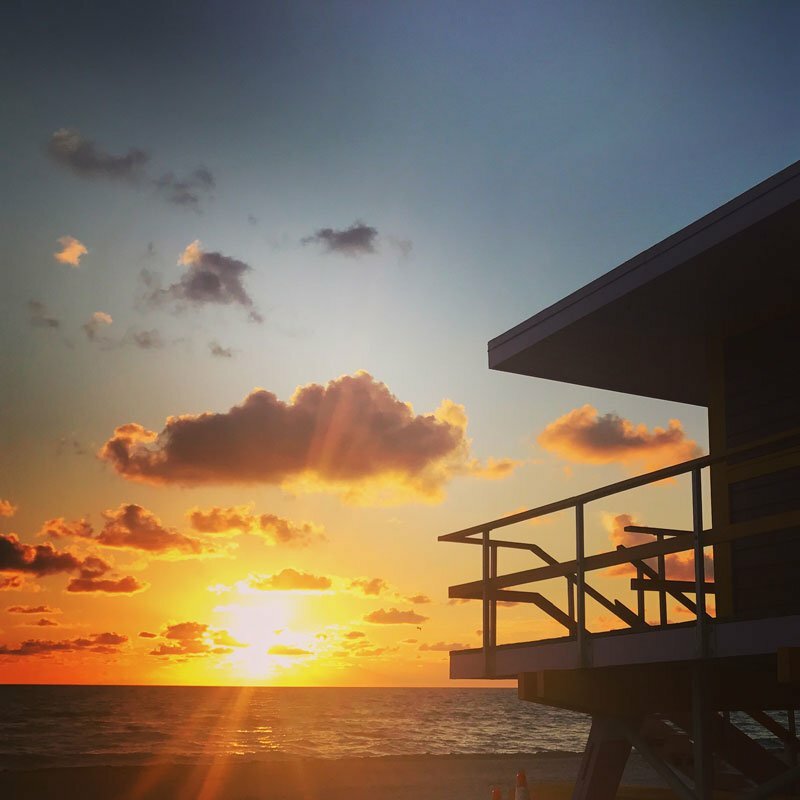 One of the best things about Miami is its incredible beaches and while there, be sure to get up early and go for an early morning walk to watch the sun come up. While Miami is usually a very lively city, at this hour of the day, the beaches are often peaceful and secluded. Watching the sunrise from the beach will no doubt get your day off to a great start, every day! 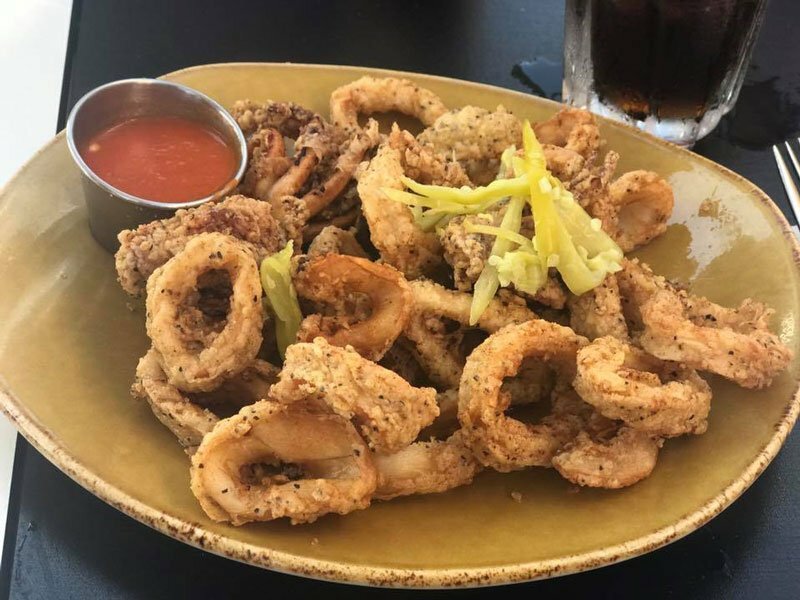 Sergios (Coral Gables): Perfect for experiencing Bruch like a local! Bubba Gumps (Bayside): Perfect for a delicious, fun lunch before/after your Thriller Speedboat Ride! Villa Azur (South Beach): Perfect for a romantic meal or special occasion. Fine dining. On our last day in Miami, we were surprised with the most incredible experience! 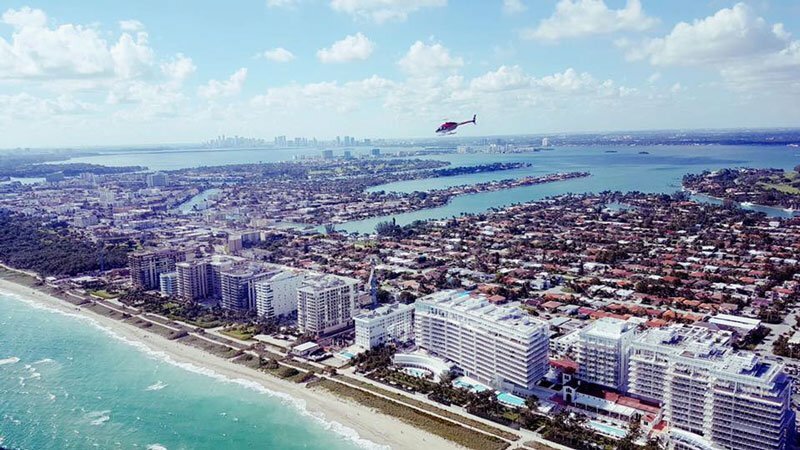 We got to do a 20 minute helicopter tour over Miami! This was just the most amazing experience and the best way to end our time in this brilliant city. We took in amazing views of the coast, the cruise port, Downtown Miami, Star Island and so much more! I cannot recommend doing a helicopter tour of this city enough, it’s a must! Miami is made up of different neighbourhoods, all of which offer a unique vibe. South Beach is the heart of the city with a lively nightlife scene, beautiful beach and stunning Art Deco buildings. It’s also home to great shopping, dining options and more and its perfect for those who enjoy a resort feel and the opportunity to explore on foot. Biscayne Bay, especially the Bayside area is perfect for anyone doing a one night pre-night stay. It’s a beautiful area with lots of shops and restaurants and it’s perfect to rest your head after a long flight before you cruise. If you’re doing any boat or harbour tours, such as Thriller Miami, they leave from this area of the city. Mid Beach is a short 10 minute drive from South Beach and it’s a more laid-back beach area of Miami. 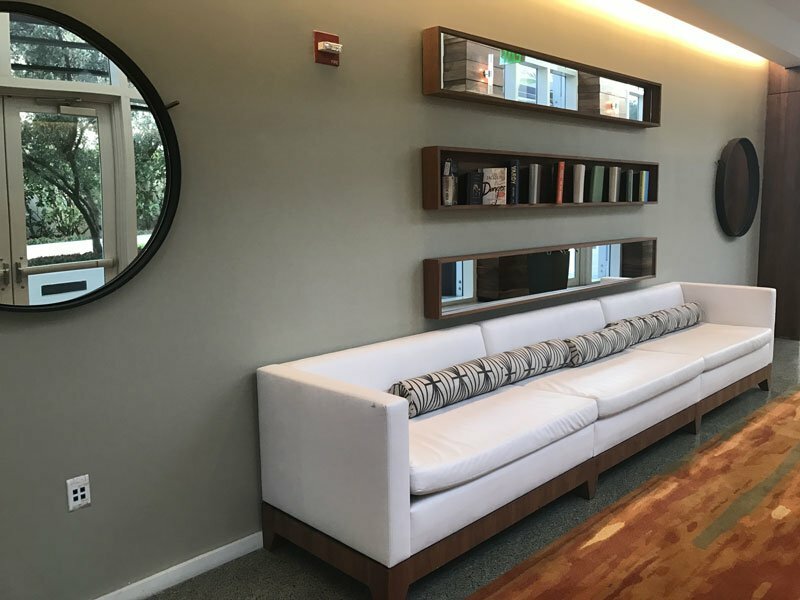 It’s perfect for those not wanting to be in the heart of the busier South Beach, but within a short distance. The beach here is also incredible and perfect for relaxing for a day in the sun! Our 4 days in Miami were a dream and we all fell so in love with the city and its many districts and neighbourhood’s. From the food, to the thrills to the fantastic nightlife, it really is a brilliant holiday destination. Flying direct from Dublin with Aer Lingus, also made the journey so stress free and easy and we were all so sad to have to come home! 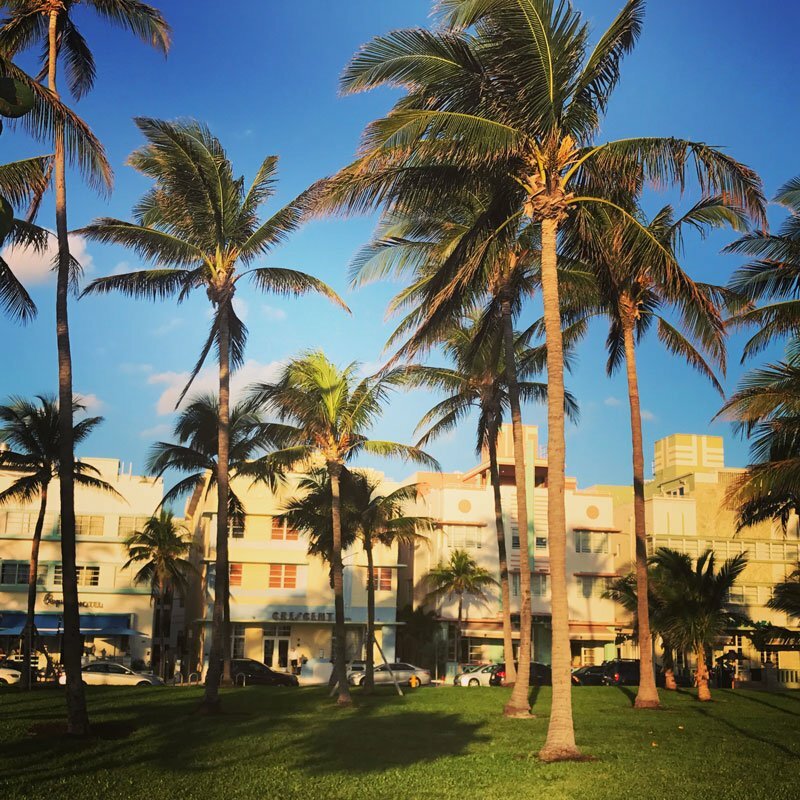 If you're visiting Miami for a couple of days, I also really recommend having car hire as it was great to be able to head off on adventures at ease and it made our time so much easier. 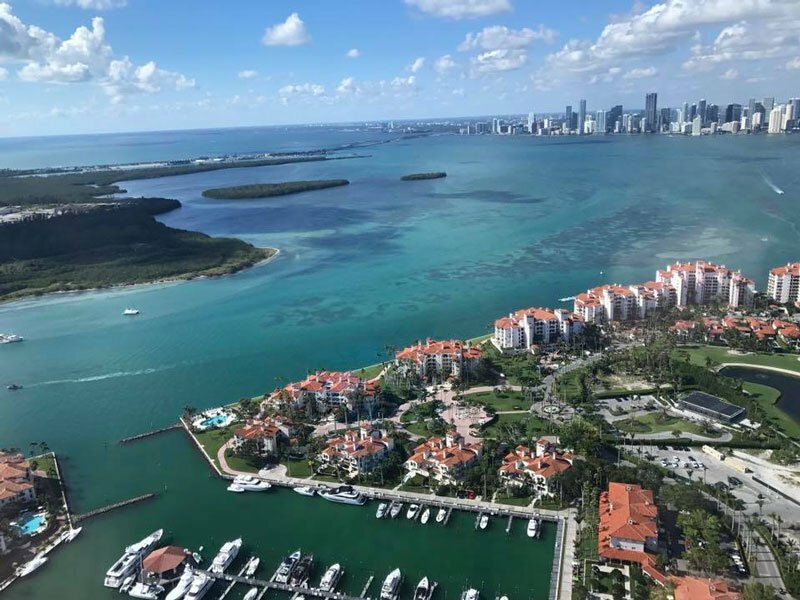 If you’d like more information on visiting Miami, or the direct Aer Lingus flights, call our Travel Experts on 01-8173562 or visit our Miami destination page here .